The Westone Suite is the largest function room in the hotel. It is an ideal location for hosting evening entertainment. With its own bar area, inbuilt disco facilities, private toilets, projectors and room for up to 150 guests, it is a hugely versatile event space. 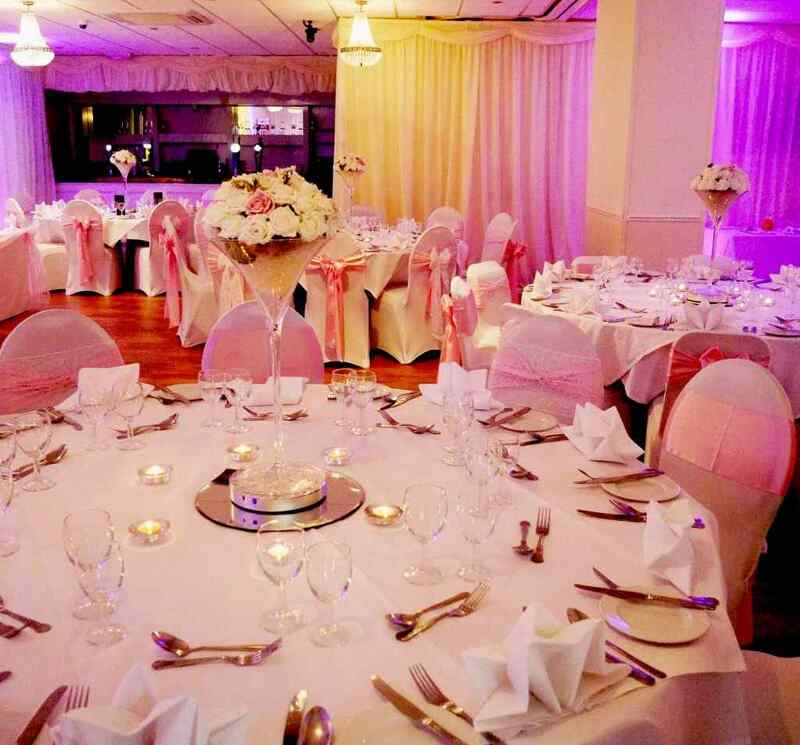 It is the home to our regular tribute night events and has hosted a number of wedding receptions and themed parties. It looks simply magical when transformed in its wedding decor and is licensed for civil ceremonies. The Westone Suite can hold up to 100 seated guests, making it an ideal room for large dinner parties or a wedding breakfast. Get creative with your party ideas! We can help you arrange decorations for your party so you can transform the Westone Suite into ideal space for your themed party. For example, we recently threw a 007 themed party complete with Martinis and casino chips aplenty.